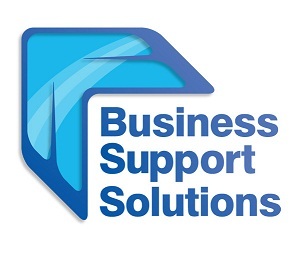 The operational support systems (OSS) and Business support systems (BSS) are often interchangeably used in the industry. Both are essentially systems for provisioning customer service to telecom operating companies. However, there is a thin line of difference between the two. Let’s first understand both.